I took the Drawing On The Right Side of The Brain course in Sedona Arizona. 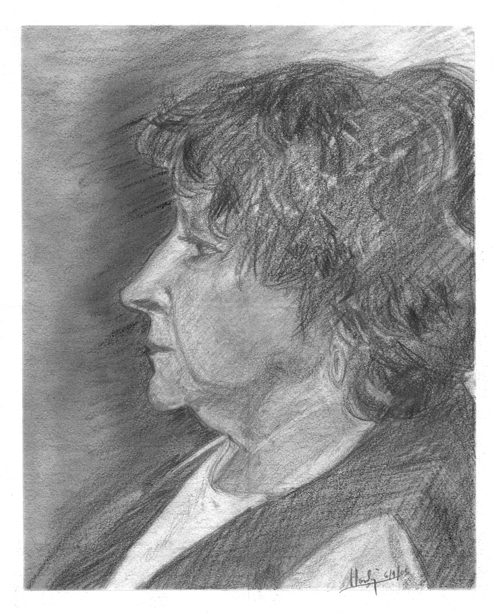 This is a portrait I did on the fourth day of the class of another student. Make sure you see how I drew prior to this courseÂ only four days earlier!